Pasta is the misunderstood carb. Should it be avoided at all costs? 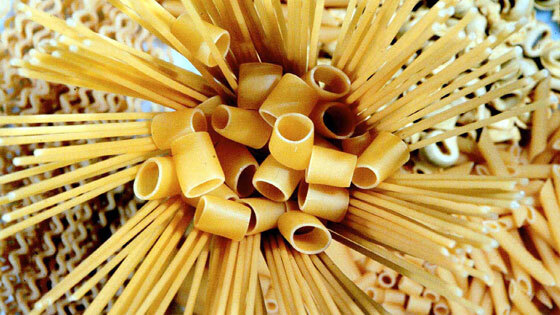 Barring any allergies, pasta in the right form – as well as in moderation – can be beneficial to your diet. So don’t wonder, “Is pasta good for you” – instead, consider this quick lowdown on the best pasta to eat. We’ll tell you what’s good, better and best. 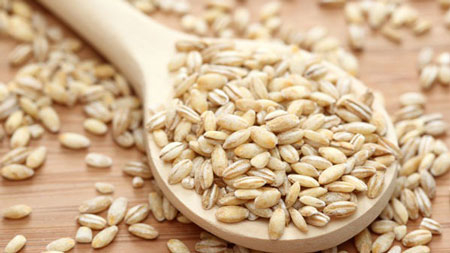 Whole wheat is an excellent choice, considering its cost, availability, and nutrition factor. 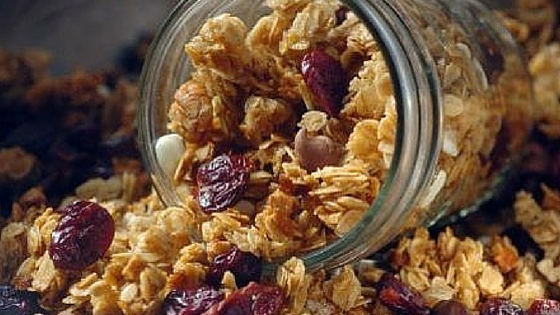 It contains fiber, complex carbohydrates, and most are fortified with iron. 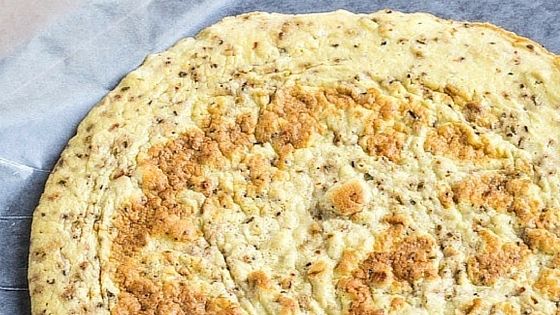 For some, wheat flour can cause digestive disturbances, inflammation and crab cravings. Whole wheat also contains gluten and should be avoided by those with an allergy or sensitivity. 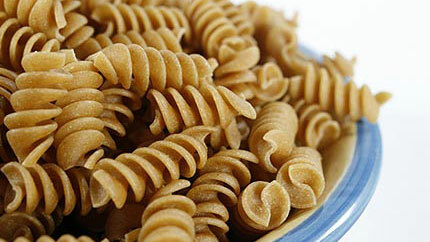 So, whole wheat pasta is a healthy option carrying just the good rating. 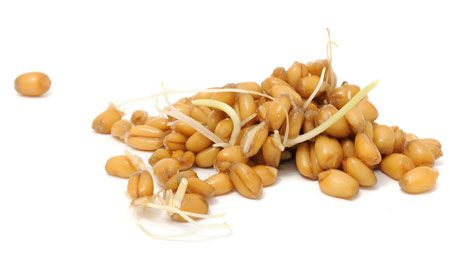 With more than 30-50% fiber, barley pasta also containers a fair amount of protein, niacin, and folate — all requisites for good health. Barley pasta does contain gluten, so keep that in mind. 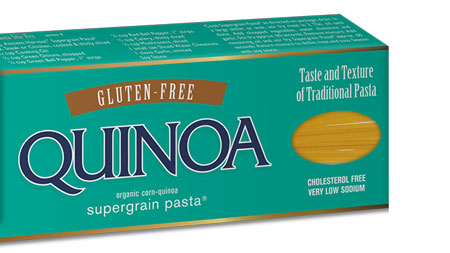 Quinoa pasta allows you to shake up your normal pasta routine and gives you an excellent source of iron, magnesium, fiber and phosphorus. 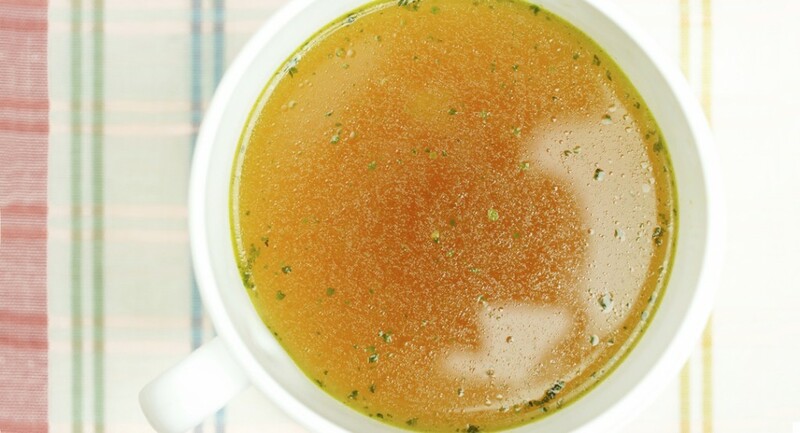 For our gluten-free friends – you’re safe with this option, as well. Quinoa can be high in calories and carbs though, so remember – eat it in moderation. This “pasta” has 1/4 of the calories found in traditional pasta. 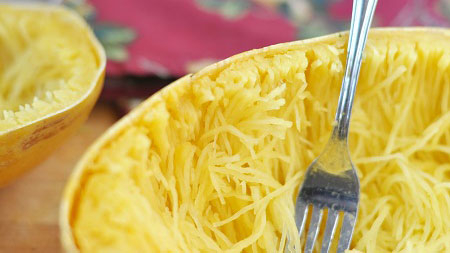 Spaghetti squash also has a low glycemic form of carbohydrates. And while it may not have as much protein as traditional whole wheat, it makes up for it by being a solid source of fiber, Vitamin C, manganese and vitamin B6. And, spaghetti squash is naturally gluten-free! Spinach noodles are another veggie-based pasta that is low in calories, but high in calcium, fiber, antioxidants, and B vitamins. However, spinach noodles are slightly disadvantaged when comparing the low iron to that found in enriched whole wheat and traditional pasta. 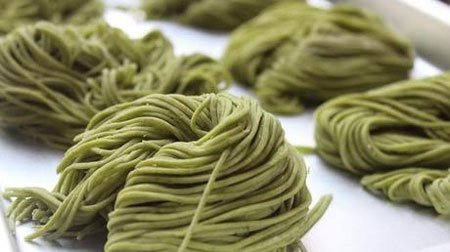 Still, spinach noodles are a healthy alternative and are gluten-free. 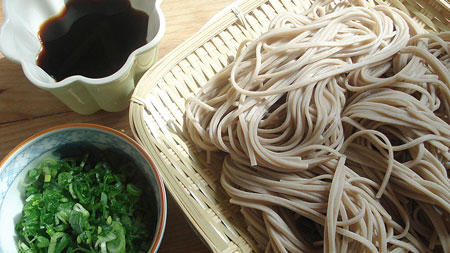 These Japanese noodles are a great choice for those who want to omit gluten from their diet. Also, they’re low in fat and calories and provide sufficient protein, as well as B vitamins, phosphorus, and manganese, calcium, and vitamin C.
These noodles are awesome because they are carb-free and are high in of fiber. 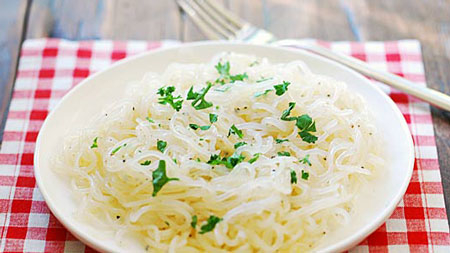 Made from a Japanese-based root plant, shirataki noodles contains few calories and are a nice alternative to traditional pasta. And yes, they’re gluten free. Rise knows these is are only a sample of pastas to choose from. However, this information will give you a foundation for which to chose. Remember to read all nutrition labels to really be certain about what you’re eating. Also, I recommend pairing pasta with veggies. 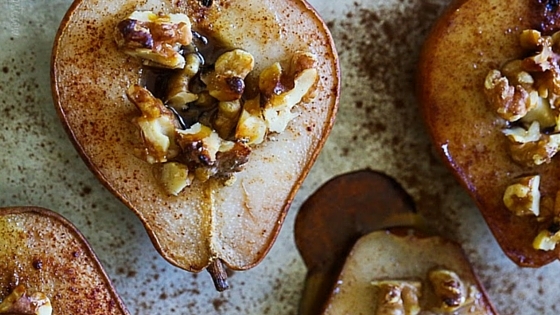 Always healthy, always delicious. 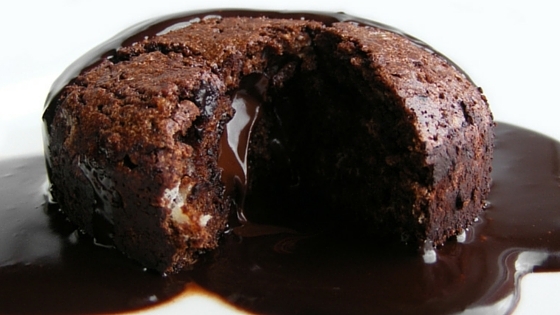 Written by Rise Coach Derrick Dawson, Registered Dietitian. Derrick lives in Georgia and is a self-described health and wellness addict. His areas of expertise include clinical obesity, heart disease, diabetes education, and sports nutrition. 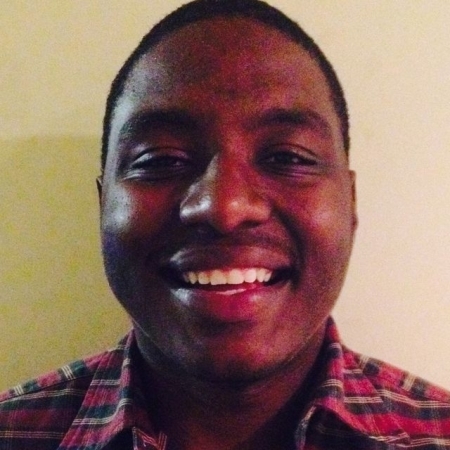 Learn more about Derrick and how to work with him here. Mathew Ungson2016-12-08T16:11:48-07:00December 29th, 2015|Habits, Nutrition Tips, Tips & Tricks, Uncategorized|Comments Off on What is the best pasta to eat?